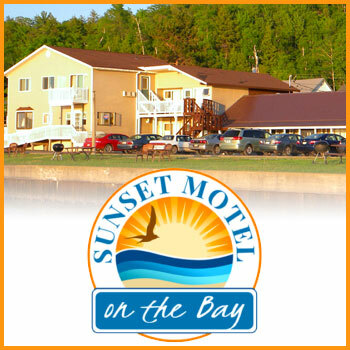 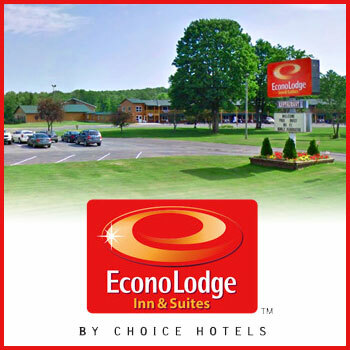 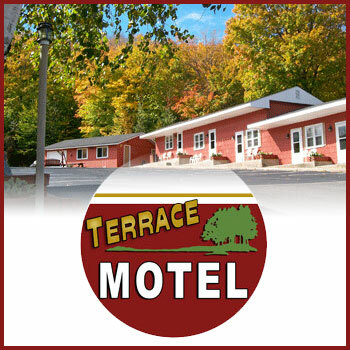 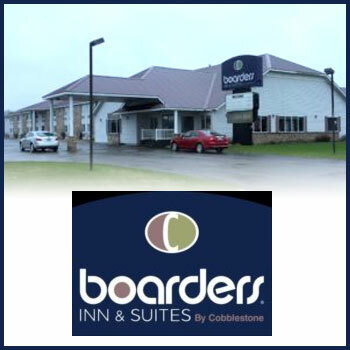 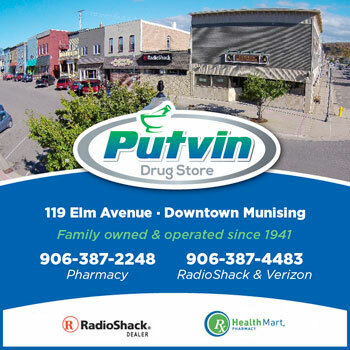 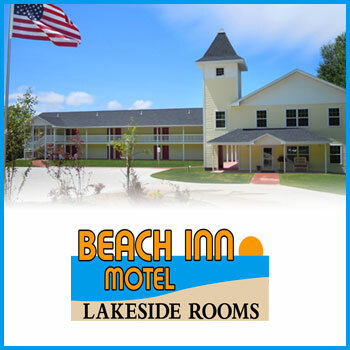 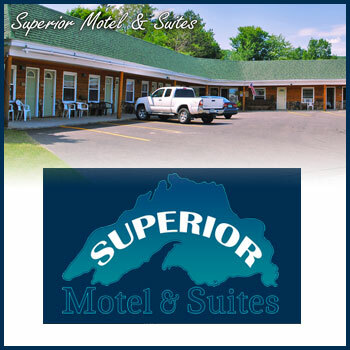 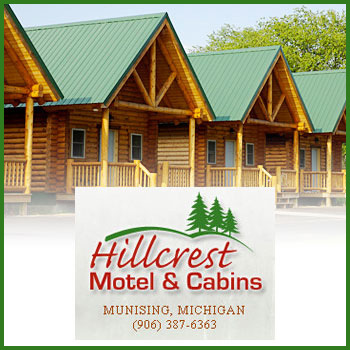 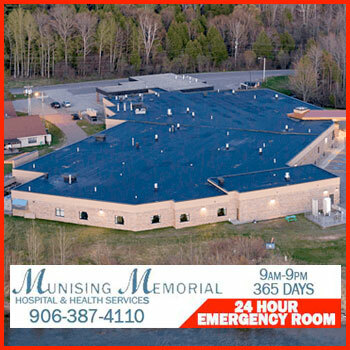 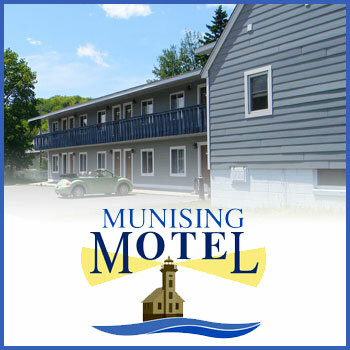 Superior Motel is centrally located in downtown Munising. 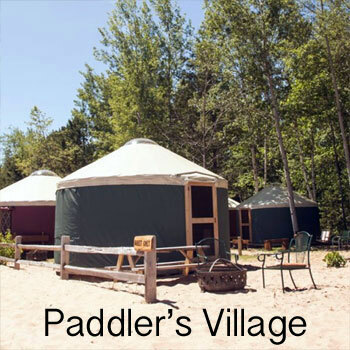 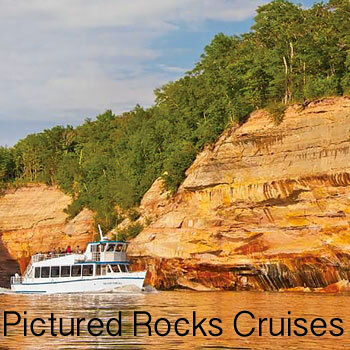 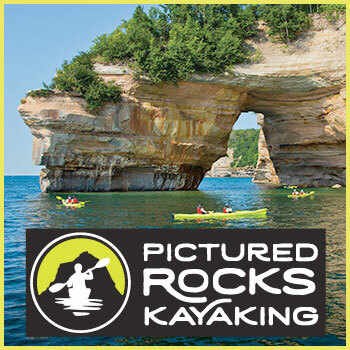 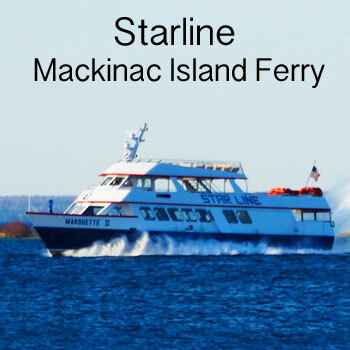 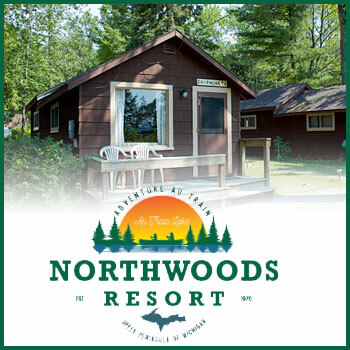 We are located in close proximately to the Pictured Rocks National Lakeshore, Grand Island, and 15 Alger County Waterfalls. 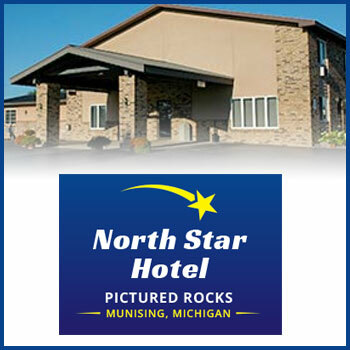 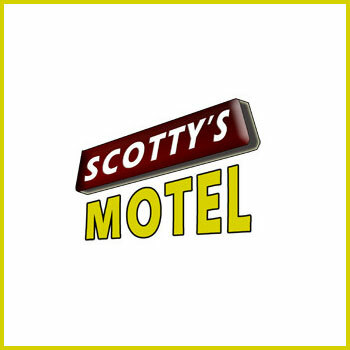 We have 15 rooms and 3 suites that provide our guests with a variety of room types to best suit your needs. 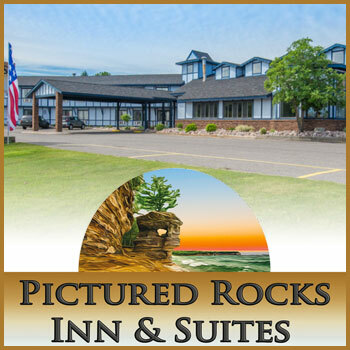 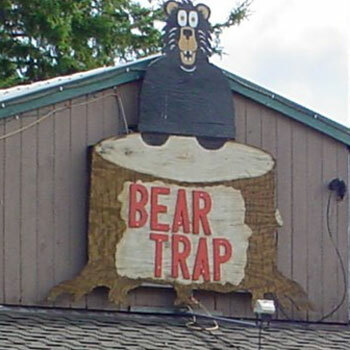 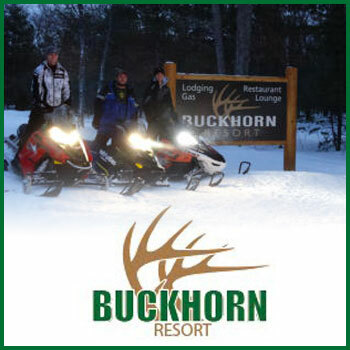 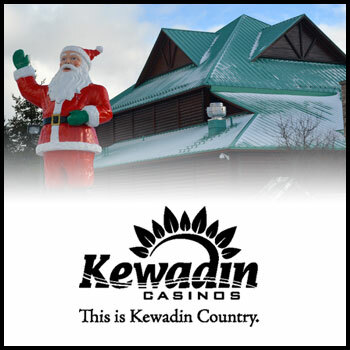 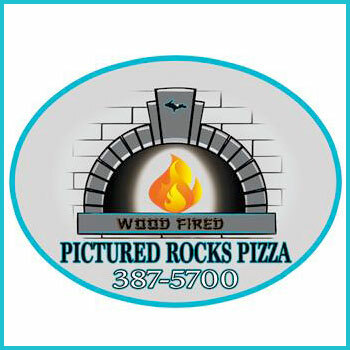 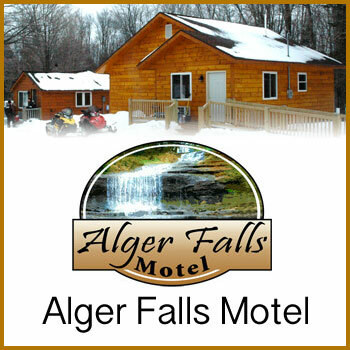 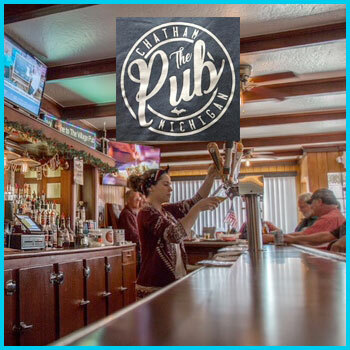 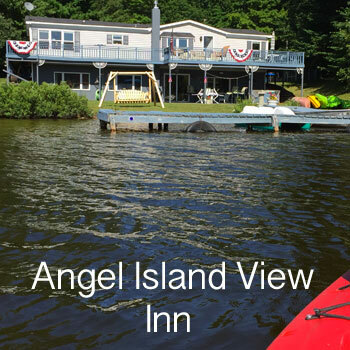 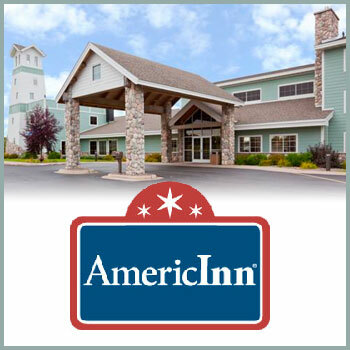 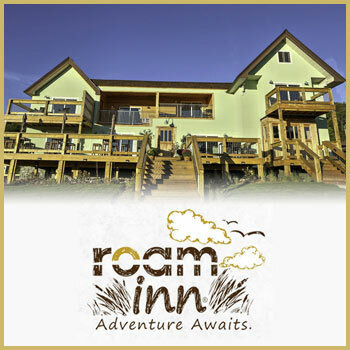 Our beautiful interiors echo our unique Upper Peninsula surroundings and wildlife.